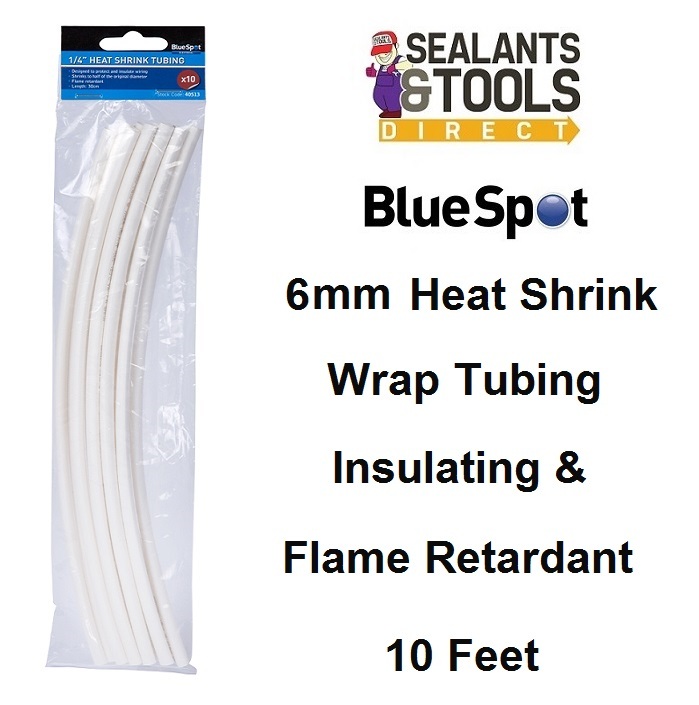 Wire Heat Shrink wraps are tubes that are specially designed to protect and insulate your wiring. The tubes are heated by a heat source with your electrical wires inside and then shrink to create a tight seal. Wraps shrink to half their diameter to provide a fast and secure protected seal.